...vital to this team's success. Each member of the team is exceptionally proficient and experienced in his or her niche. 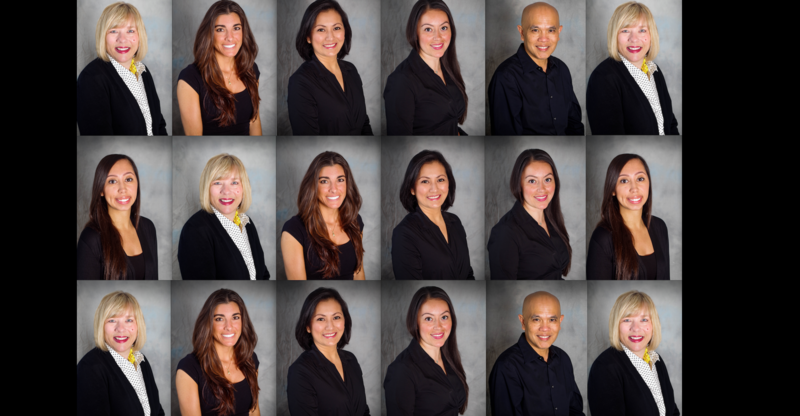 The majority of this team has extensive experience with numerous dental practices throughout the local area. Our three hygienists make it convenient for clients to schedule preventive care visits, and periodontal maintenance visits. Our business team handles all scheduling of appointments, as well as assistance in helping clients obtain the most from their dental insurance benefits. Our dental assistants are experienced with over a decade of experience in assisting some of the top dental clinicians in the Chicagoland area. Additionally, every team member has attended similar continuing education classes as Dr. Munar. The result is one of the most competent, knowledgeable, and highly skilled dental teams anywhere in the country.